A warm slice of bread or a fresh-baked pastry is the perfect way to start your morning. These recipes will have you whipping up a batch or two in no time flat. The classic tastes of cranberry and orange never fail to please, and this gluten-free version is no exception. 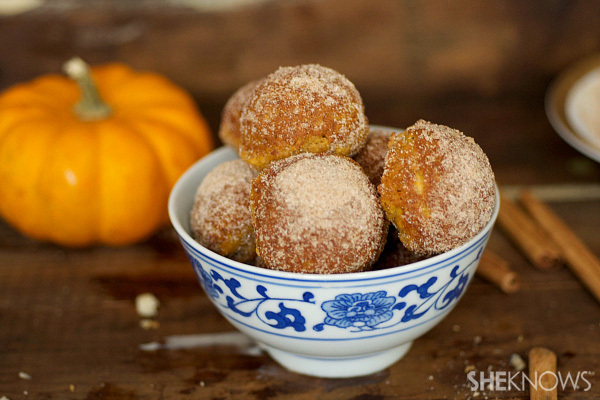 These tiny doughnuts aren’t just cute and delicious — they’re gluten-free, too! The next time your kids want cookies for breakfast, tell them yes. 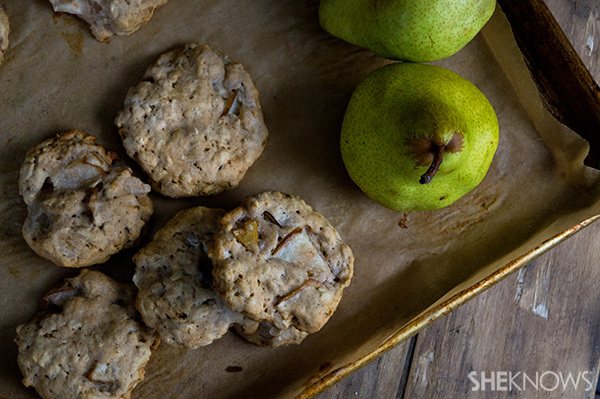 These healthy cookies are filling and healthy enough to make the perfect start to their day. 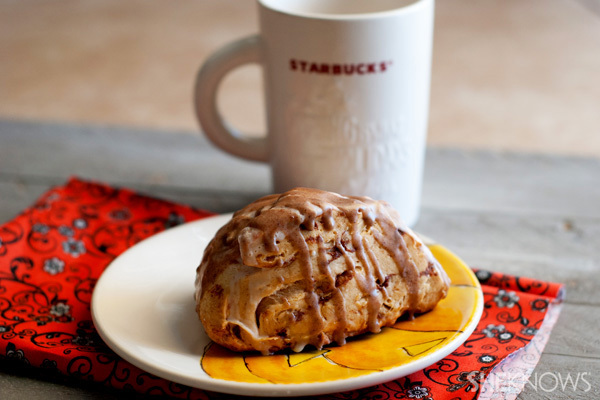 No need to wait in line at Starbucks — you can make your favorite breakfast treat all on your own. 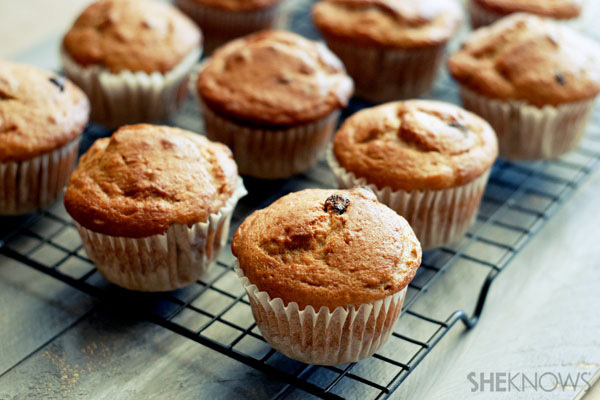 Muffins are the perfect grab-and-go breakfast, but they tend to be a bit unhealthy. This version gains its sweetness from banana and coconut and skips the flour altogether. 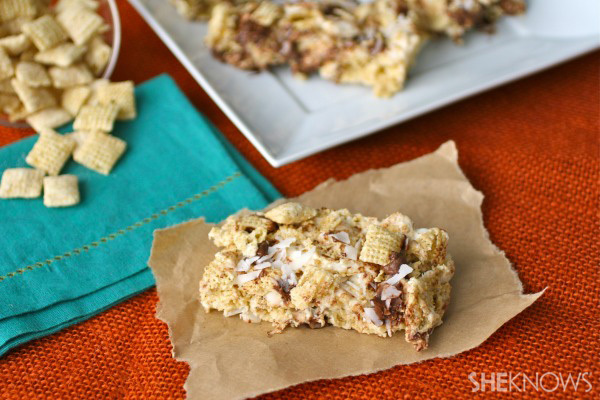 This sweet and crunchy treat makes a great breakfast on-the-go or even a midday snack. 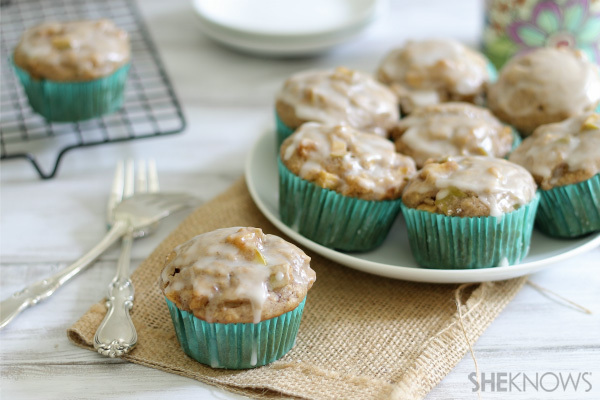 These delicious muffins taste like deep-fried apple fritters but are much healthier! Keep that money in your wallet and your car in the driveway. 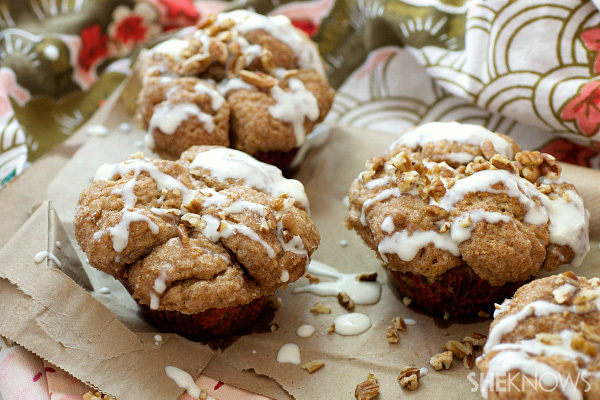 Your favorite Panera breakfast treat is super easy to whip up at home! 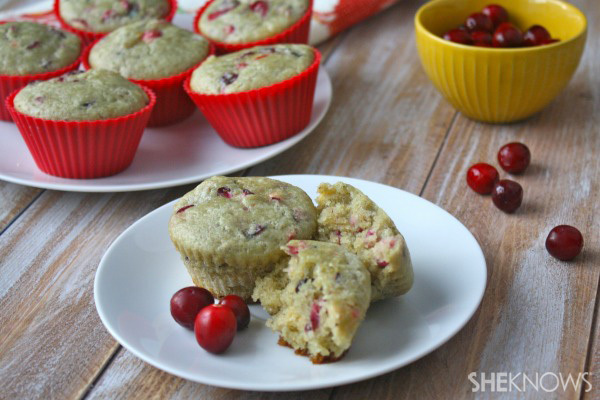 There’s no avoiding the taste of apple cider in these yummy muffins. 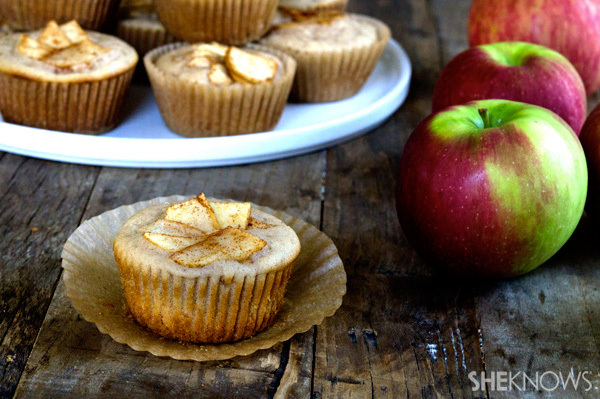 The apple cider is baked right in, and fresh apples are served on top! 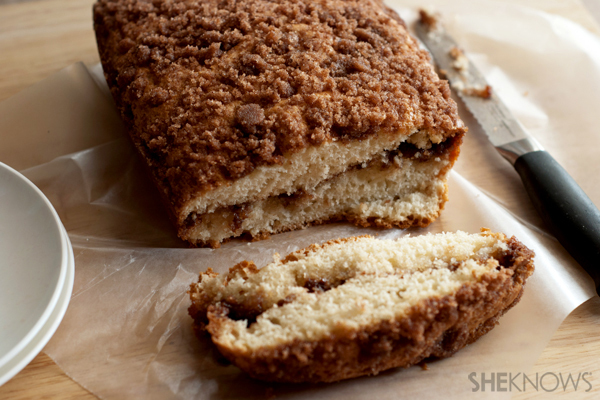 You probably think homemade bread takes a ton of time, but this cinnamon spice quick bread comes together super-fast. It’s perfect for a busy morning! 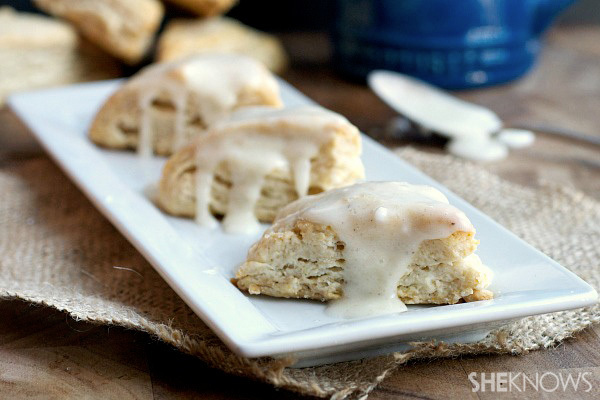 Do you love the vanilla bean scones at Starbucks as much as we do? With this great recipe, you can make them at home. 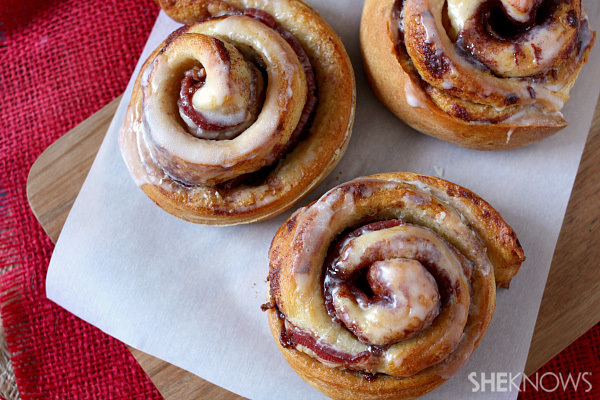 Is there anything that can make cinnamon rolls more delicious? How about if you stuff them with bacon? We’re drooling over here. 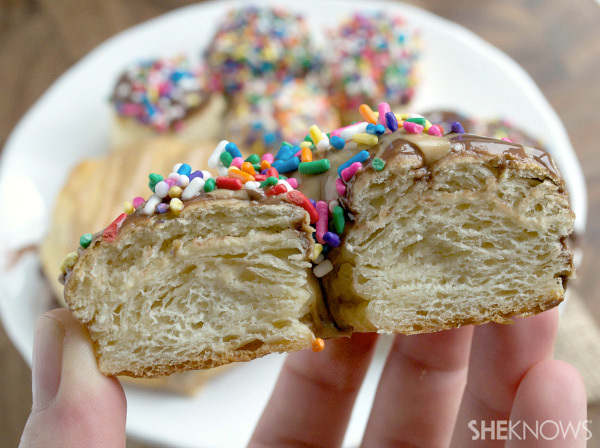 These half doughnuts, half croissants have taken the world by storm. It’s time they do the same to your kitchen. 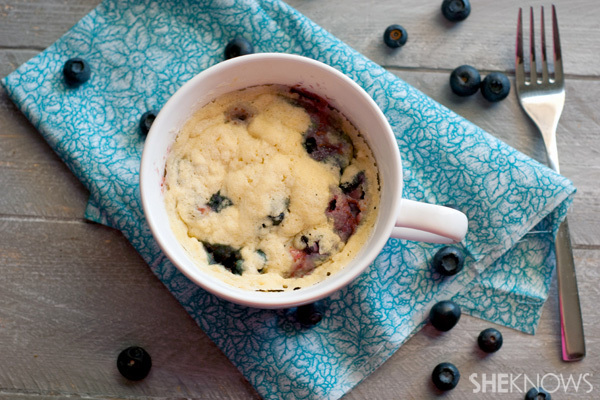 So you’re craving a blueberry muffin, but you don’t want to make a full batch? These quick and easy 2-minute blueberry muffins for one are perfect for you.